A legal entity established by the sponsor or borrowing entity whose operations are limited to the acquisition and financing of specific assets. An SPE is a bankruptcy remote entity which serves to insulate the lender and beneficiaries of a trust from bankruptcy proceeds should the underlying real estate become involved in bankruptcy proceedings. 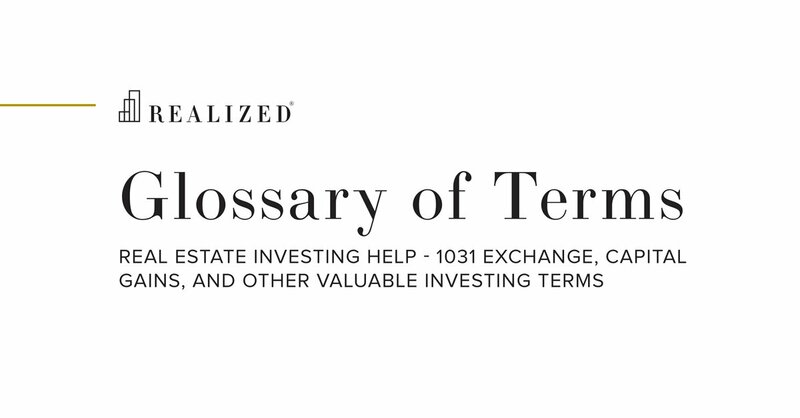 For instance, Delaware Statutory Trusts (DSTs) are structured as SPEs and should the underlying investment fail and the property entered into bankruptcy, such legal action would be isolated to the property-holding entity and legal action would not extend against the beneficiaries.